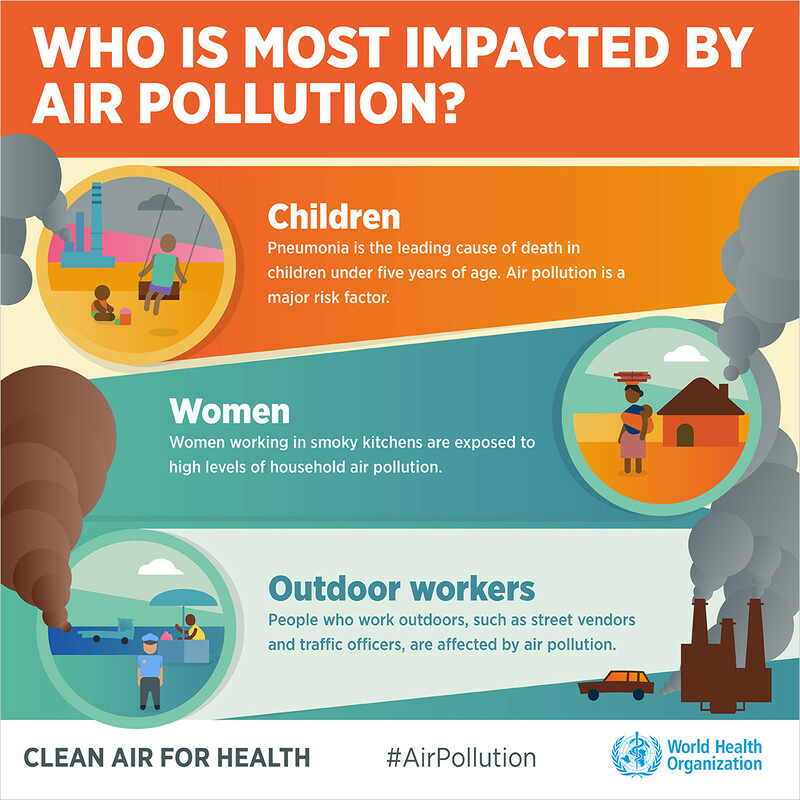 "It’s outrageous that we’ve reached a point where it’s healthier for some people to stay inside and not exercise, rather than walk outside and breathe polluted air"
Air pollution is now the fourth biggest killer in the world after smoking, high blood pressure and diet. It contributes to more than six million deaths every year. The majority of these are in poorer nations. 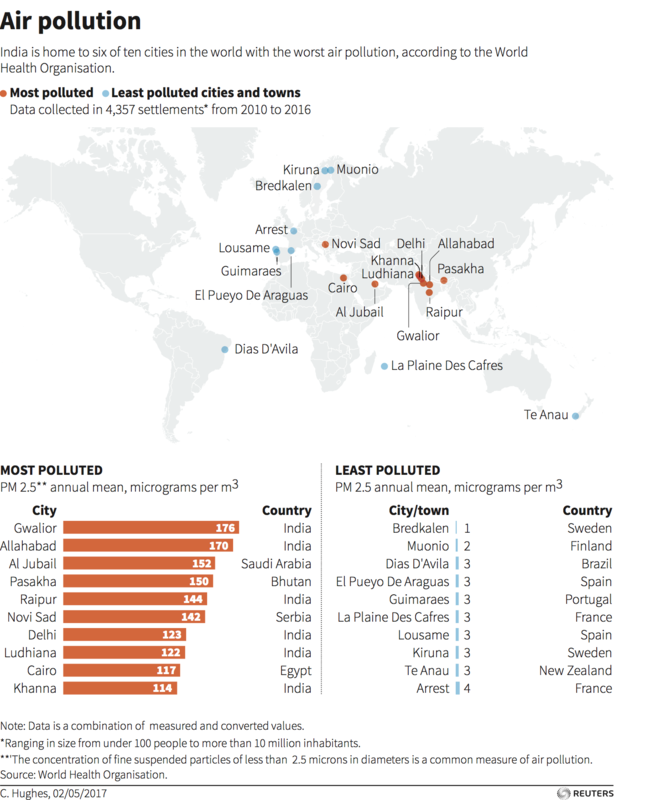 Worryingly, air quality may become increasingly worse with rapidly expanding urbanization. More than half the world’s population now live in cities. By 2050, this will reach two thirds. As more people move from rural areas to cities, there will be more cars on the roads, more traffic congestion hotspots near homes and workplaces, and less green space. 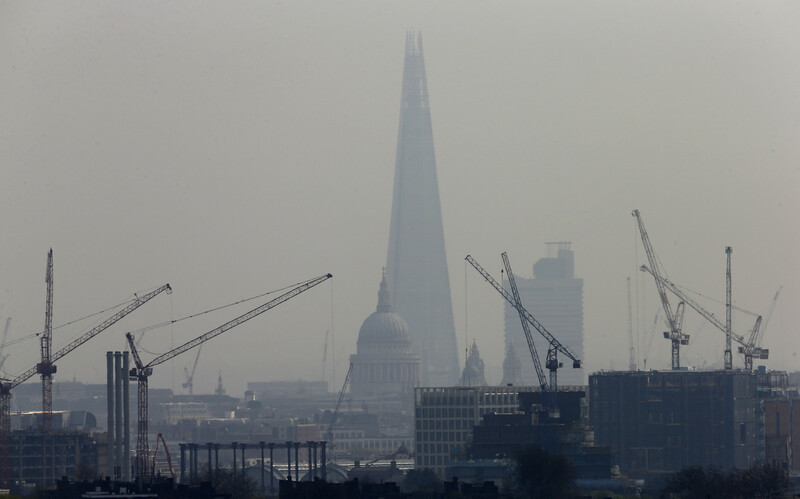 City dwellers are already suffering from fumes and smog on their daily commutes. It’s outrageous that we’ve reached a point where it’s healthier for some people to stay inside and not exercise, rather than walk outside and breathe polluted air. 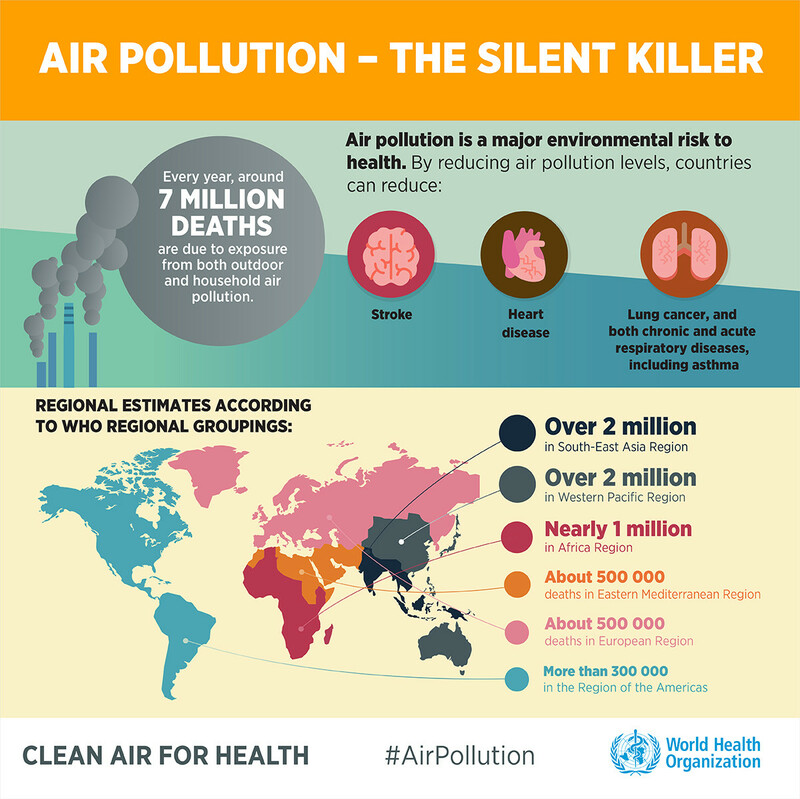 Why do nations, political leaders, experts and campaigning organisations want to reduce air pollution? The main reason is to improve people’s health. But we can be bolder than simply mitigating this problem by trying to reduce particle concentrations. There is an exciting opportunity to go much further, and fundamentally rethink the way cities work. Paradoxically, air pollution can spur us to transform public health and infrastructure, and change how we design cities in the future. We currently spend a lot of time focusing on ways to reduce emissions or develop cleaner and more efficient fuels. Lawmakers apply taxes and levies or ban older cars in cities. The car industry is seeing a boom in hybrid and electric vehicles, which are much more environmentally friendly. Of course, these solutions play an important role in cleaning up our urban air. But we are missing a huge opportunity to take a more holistic approach to the health and well-being of people living in cities. For example, what if we rethought the purpose of our streets. Are they really just meant for cars to get from A to B? Or can we see them as a place to walk and cycle, where children play and neighbours meet? By removing cars from cities, you are not just reducing emissions - there are countless other benefits. Researchers in London studied the health impacts of cutting emissions by two different methods. The first scenario used a technology-led policy, while the second promoted walking and cycling instead of driving. 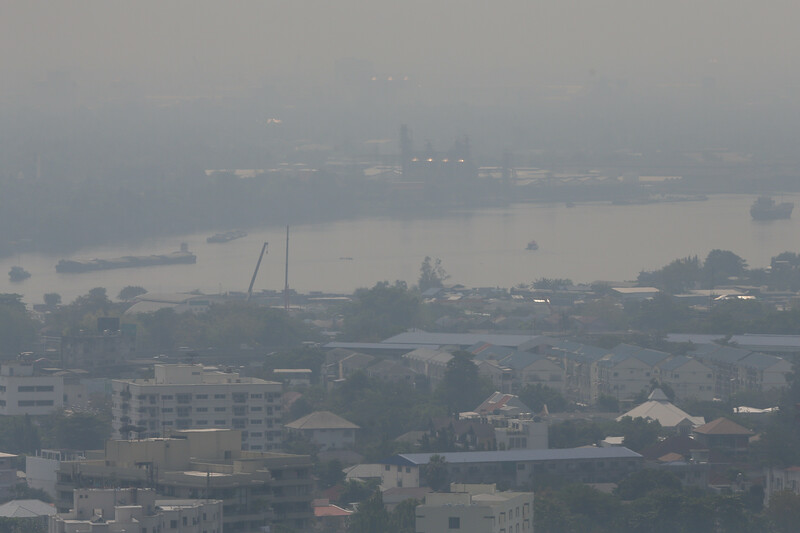 Both scenarios resulted in similar levels of improved air quality. But the method which encouraged people to walk and cycle generated up to 30 times more benefits, due to health improvements from increased physical activity. I have carried out similar research in other cities and reached the same conclusions. Sadly, current levels of air pollution may be putting people off from enjoying the outdoors and getting regular physical activity. A recent study in London compared the health effects of a walk in Hyde Park against one along Oxford Street. For people over 60, toxic air pollution cancelled out some of the benefits they got from the light physical activity. 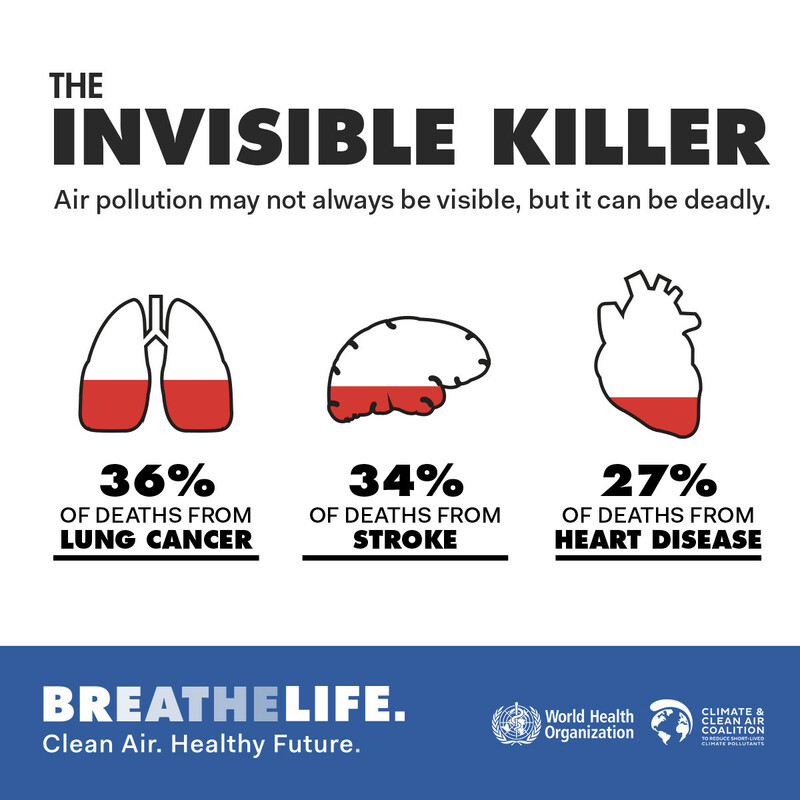 And in some of the world’s most polluted cities, such as Delhi and Beijing, cycling for more than an hour every day can do more harm to you than good. Some cities have announced car-free or car-less visions, including Milan, Copenhagen, Madrid and Paris. Oslo plans to ban all cars from its city centre permanently by 2019. Chengdu in China is designing a new residential area in which people will be able to walk everywhere easily, reducing the need for cars. Although it was forgotten for a while, we do have some history of planning cities with public health in mind. The urban sanitarians in the mid-1850s called for new planning strategies that included more green space, better ventilation through streets and increased sunlight into homes, to combat the epidemics of the time - cholera and the plague. These people made their mark on their respective cities through a conscious effort of planning for better health. We’re hoping to make similar strides again. Imperial’s Network of Excellence in Air Quality aims to identify the next big frontiers in air quality research, collaborating across disciplines to deliver new insights. Scientists and researchers from medicine, engineering, business and other disciplines are coming together to share expertise and find solutions to some of the biggest challenges. My colleagues Dr Marc Stettler, Dr Laure de Preux and I will be exploring some of these issues with peers and global leaders at the World Economic Forum Annual Meeting of the New Champions in Tianjin in China later this year. Like the urban sanitarians of nearly 200 years ago, we again have the opportunity to design our cities to improve public health. I have no doubt that we will get there, and that we will realize this new vision of what streets and neighbourhoods are for - a place for people to live in, not just cars. Why not start now, and start reaping the benefits?